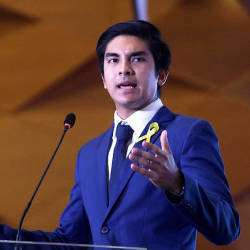 15 Apr 2019 / 11:09 H.
PETALING JAYA: The Malaysian Bar has expressed concern that the government tabled a Bill on April 9 to extend its powers under the National Security Council Act 2016. 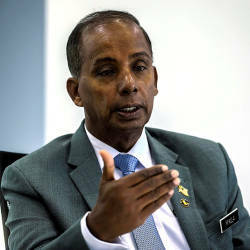 Calling it a law that, in its current form, has all the hallmarks of authoritarianism, Malaysian Bar president Abdul Fareed Abdul Gafoor (pix) said the tabling of the Bill could only be seen as an abandonment of Pakatan Harapan’s (PH) election promise to have legislative reform. 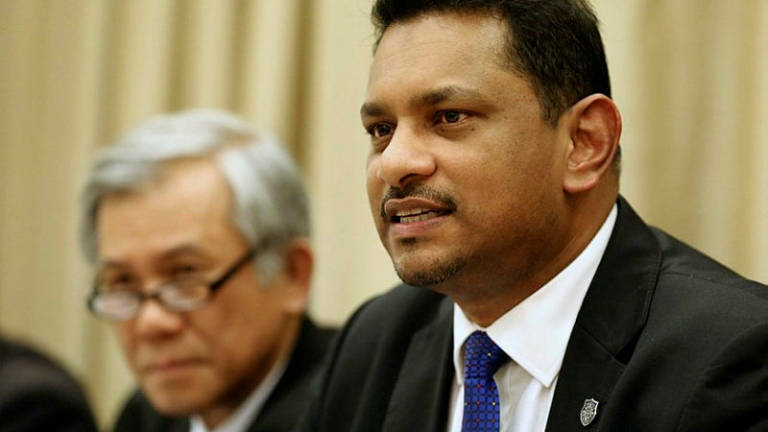 “The Malaysian Bar reminds the government that it has more than enough laws giving it more than enough powers to address security concerns,” Abdul Fareed said in a statement today. 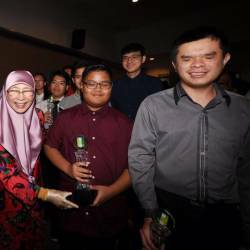 The Bar urged the government to withdraw the bill, and to abolish the NSC Act at the next Parliamentary sitting.